Good Old Games is presumably hiding Zork and other classic Infocom text adventures behind gobs of police tape. Digital storefront Good Old Games is known for its interesting PR stunts, and it has another in the works that will run until January 18. The retailer is hiding an upcoming release behind digital police tape. GOG put up a cryptic news post with a link to a game page that is covered in jumbled lettering, and the previously mentioned police line. The website says: "Anyone caught violating the police line will be shot on sight." However, when clicking the link, you aren't immediately killed. My first reaction to the game page made me think that GOG would soon be releasing the Police Quest series, a classic group of Sierra adventure games that played out like King's Quest (also available on GOG), but featured a police officer working through various cases. 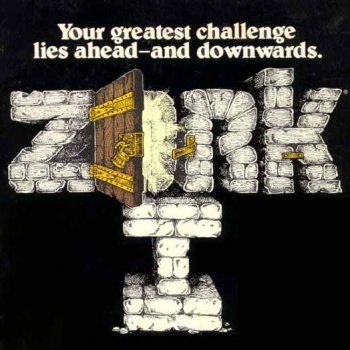 According to speculation and GOG users that have apparently already decrypted the page's text, the tease is likely for the release of Zork and other Infocom text adventures from the 1980s instead. 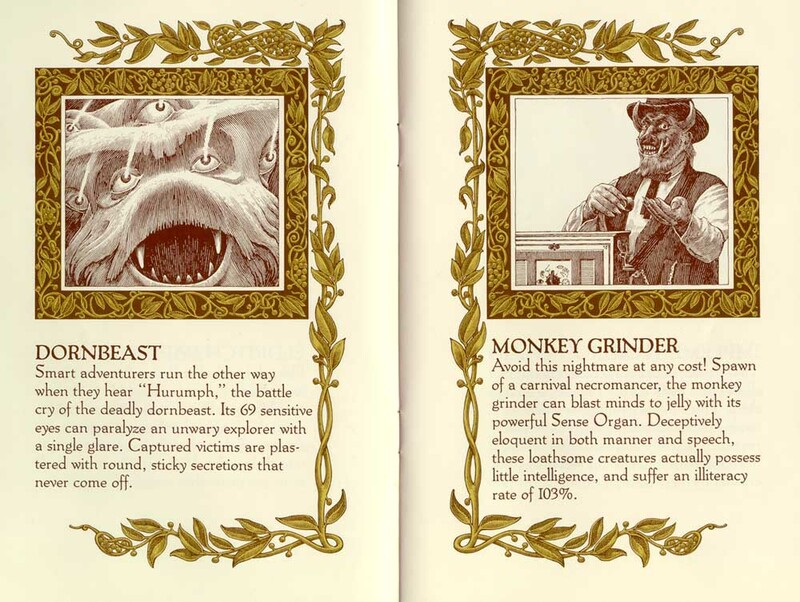 Two images in the upper right area of the page show a Dornbeast from Zork, along with a Zork enchanter eating Morgia Root. 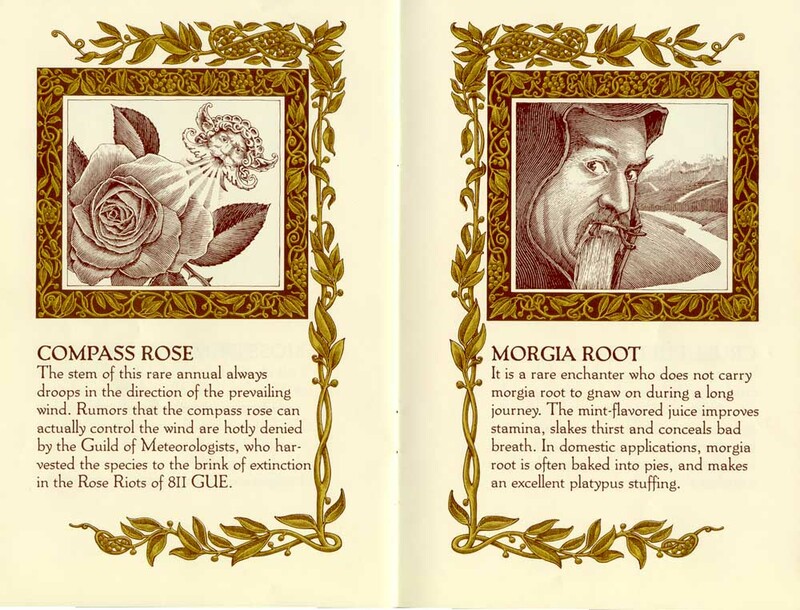 These particular images are related to documentation from Beyond Zork. The police line seems to allude to more than just a reveal of a Zork collection, because Infocom was also known for crime-based text adventures like The Witness and Deadline. If GOG has an Infocom pack planned, it might include these and other titles from the company's lineup in addition to Zork, as they've already been bundled in the past through packages such as The Lost Adventures of Infocom. Getting a chance to revisit the text-based madness of Zork would be welcomed, but I'm holding out for a re-release of Police Quest too.